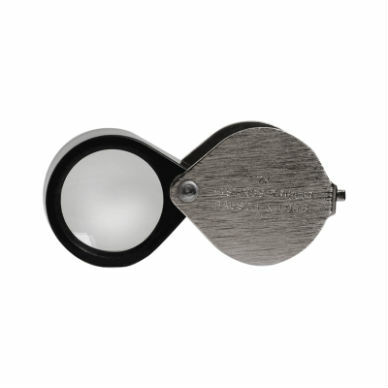 This Bausch and Lomb 7x Hastings Triplet Hand Lens is a perfect hand lens for the beginning naturalist who wants the best quality instrument available. 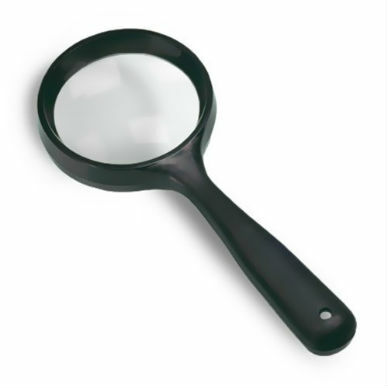 The slightly lower magnification and larger field of view makes it easier to use than the higher power hand lenses. Comes with soft carrying pouch. 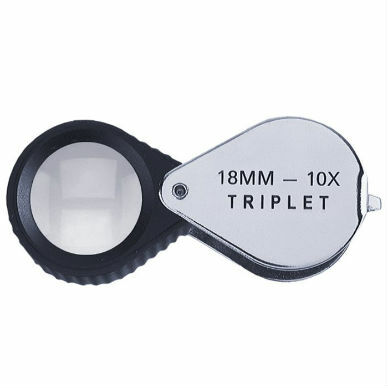 Lens diameter 19.8mm; focal distance 1.5 inches. 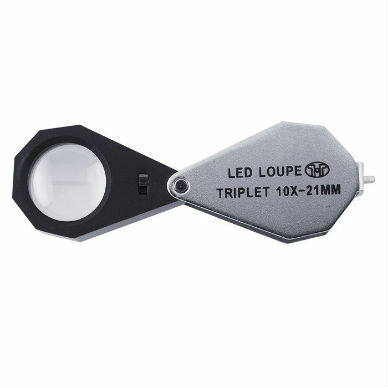 Rim around lens is plastic; lens swings in and out of metal handle which has small loop for clipping on a lanyard (not included). Made in U.S. from U.S. and imported components. 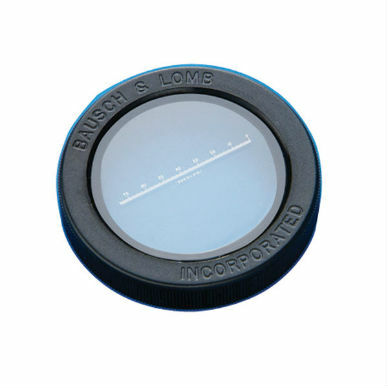 Visit our Learning Center to learn about the proper way to use a hand lens.